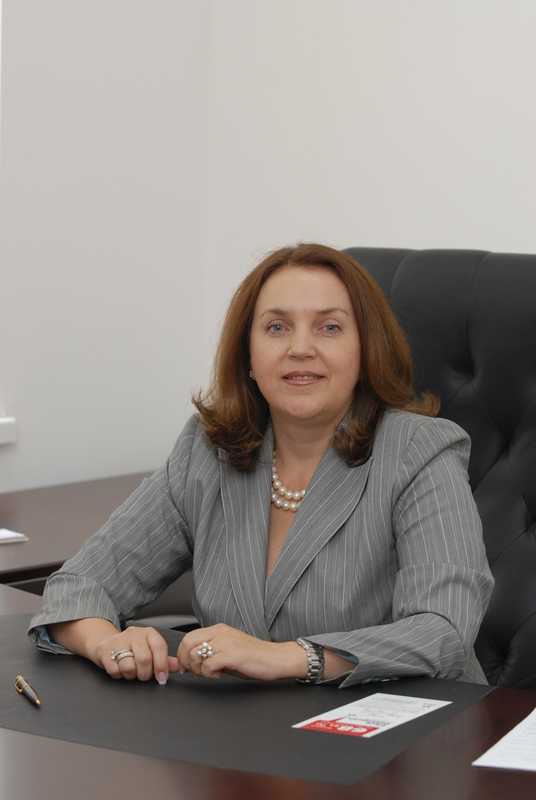 Tatiana Popova administers the UIA since 2001: first, by 2002, as a Member of the Board, and from 2002-2011- as the Head of the Board of UIA. Prior to joining the Association and simultaneously with the implementation of public works continued to serve in leadership positions in several private companies telecommunications industry. 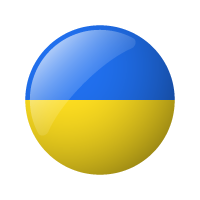 The result of Tatiana Popova activity as Head of the Board of UIA is the constant growth of influence and authority of this organization, increasing the number of its members, because UIA of really helps build in Ukraine transparent, efficient and fair of market of information and communication technologies. Tatiana POPOVA actively engaged public life. She has received several diplomas and awards from state and private institutions.